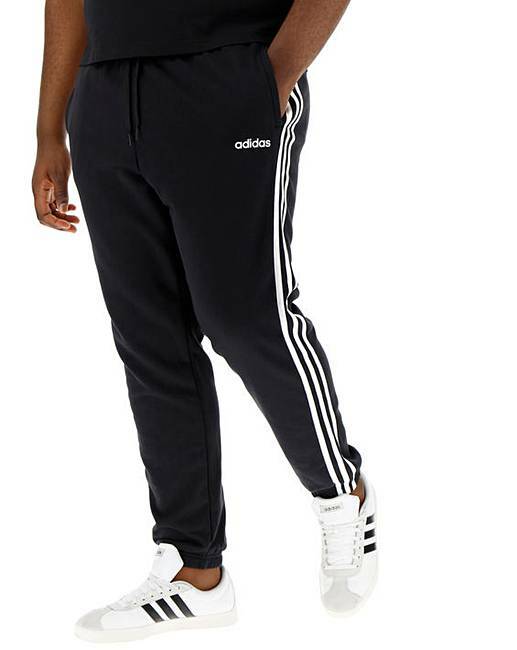 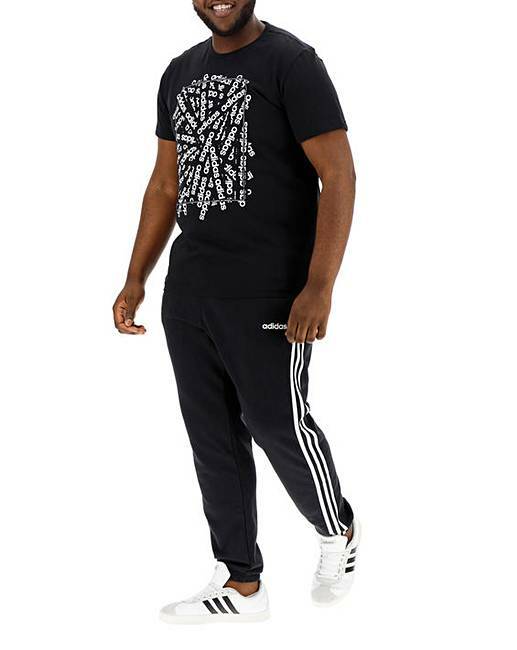 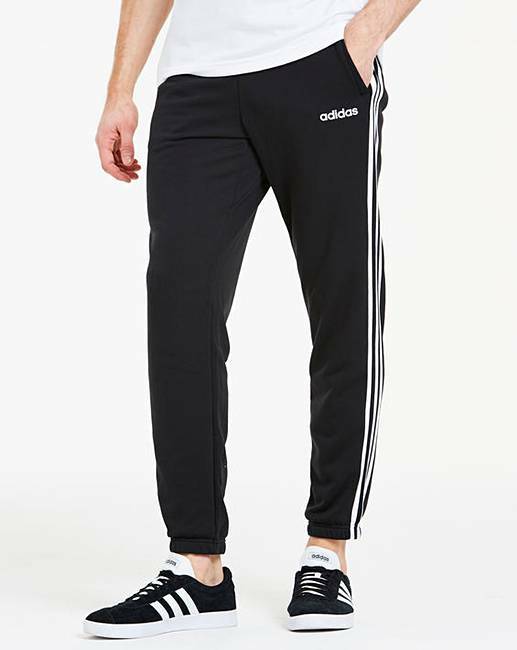 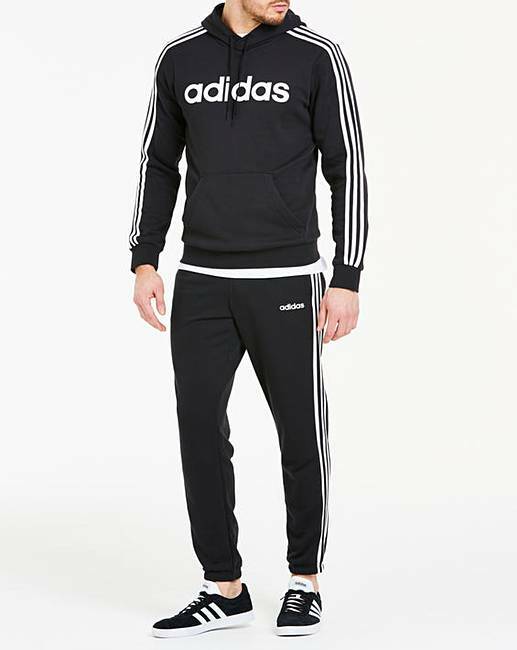 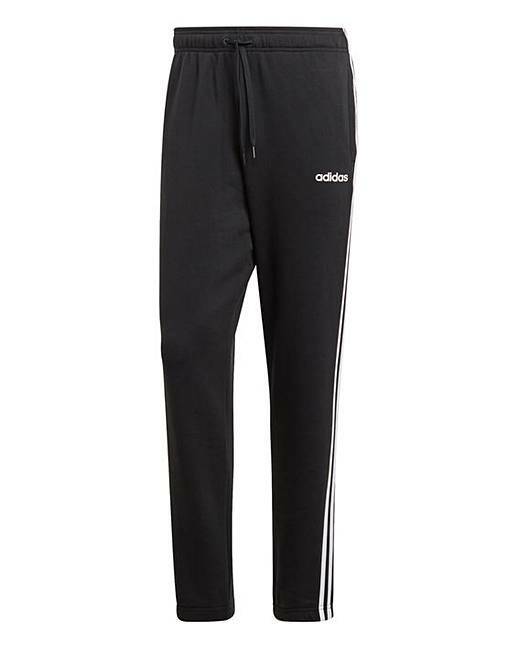 Slip on sporty style between training sessions with these adidas 3 stripe pants. 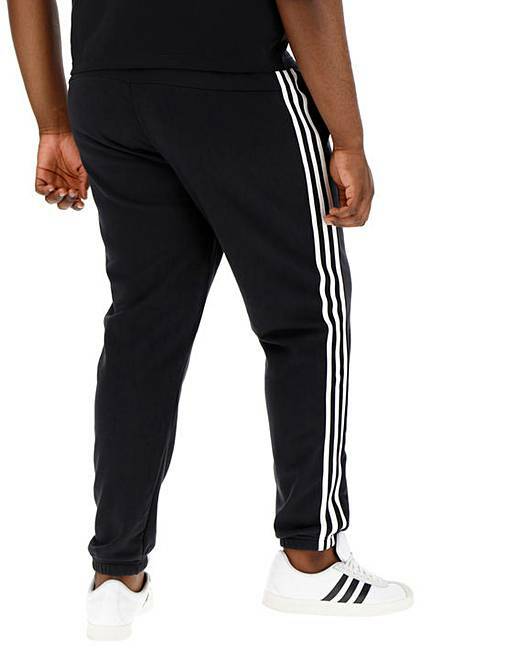 A tapered-leg fit gives these pants a comfortable, modern look. 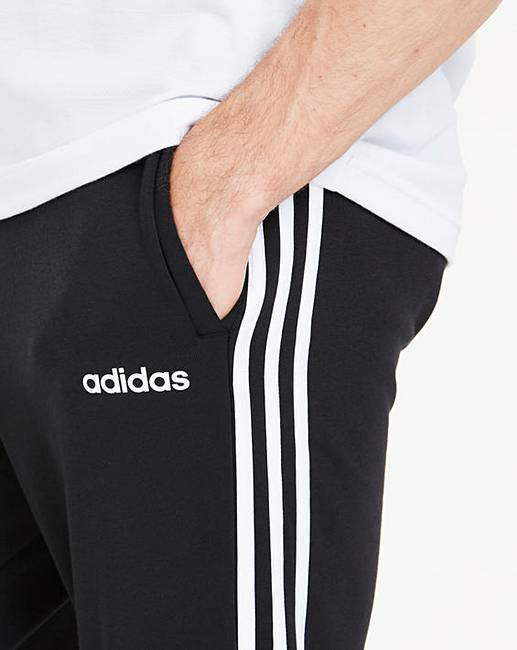 They're made of a slightly shiny French terry with a towel-like feel.